As a graduate of the MPNL program, you know that gaining this degree has been a unique and special opportunity. We were all selected to engage in this experience from a very competitive pool of applicants from across the country. Throughout our education we have had the opportunity to experience an engaging curriculum, learn from dedicated and experienced faculty, and study alongside colleagues from across our sector, and even our country. Above and beyond our specialized education, many of us also received some financial support from the program to attend, either through a scholarship or travel bursary. And now, it is our time to give back. We’ve established the first MPNL Alumni Award, created by MPNL Graduates and championed by the 4th Cohort of the program. Once this award reaches $2000 in donations in each of the next five years, this amount will be matched dollar for dollar by Carleton University, resulting in a $4000 award to give to a deserving incoming student. Thanks to fourth cohort alumna Michelle Campbell for offering her own personal match of $1000 per year that inspired the rest of the fourth cohort to collectively donate the remaining $1000. Please consider a multi-year pledge, a monthly gift or a one-time gift to get this special award started. If you would like to discuss your personal giving, please contact Annual Giving Officer (and 4th Cohort Alumna) Ruby Misra at ruby.misra@carleton.ca or 613-520-2600 ext. 3266. Value $4,000. 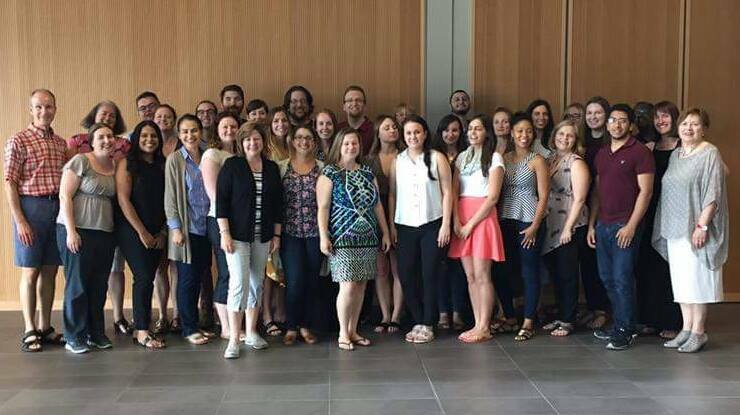 Awarded annually by the Dean of Graduate and Postdoctoral Affairs, on the recommendation of the Graduate Supervisor, Philanthropy and Nonprofit Leadership to students entering the Master’s in Philanthropy and Non-profit Leadership program at Carleton University. Eligible recipients will be selected based on demonstrating academic promise, past academic achievement and/or professional experience. Preference for students in financial need. Established in 2018 through the leadership of the MPNL Fourth Cohort.